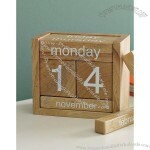 A classic wood design which will always remind you the importance of trees and the power of humans and time. 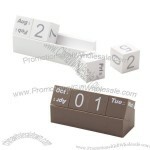 Ajust the blocks to reveal the current date and day. 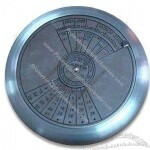 Brings back Nostalgia when viewing this classic design of train signage which is intelligently crafted to a perpetual calendar. 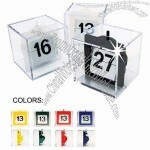 dimensions: 6.7" x 3.5" x 6.3"
Cube shaped perpetual calendar which comes in attractive Green and orange color which can add colorfulness to your home or office. 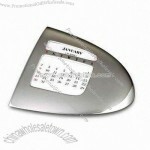 Sure, you could check the date on your cell phone, computer, or even your video game console, but it’s just not the same as checking it out on the cube calendar. 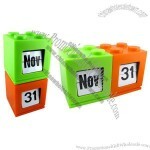 Looking just close enough to LEGOs to be awesome (and just different enough not to earn a lawsuit) the Cube Calendar can be displayed side by side or stacked like building blocks. 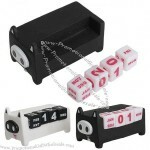 Push down on the cube to change the date and remember how fun analog devices can be. 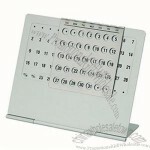 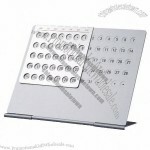 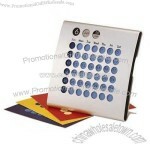 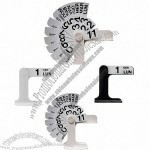 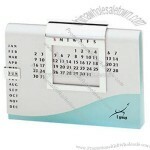 This type of perpetual calendar is perfect for home or office use. 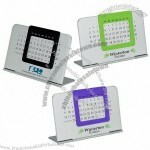 Made with postmodern euro-tech design and features colorful month, date inscribed on it. 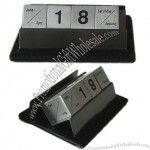 The one perpetual calendar perfect for home or office. 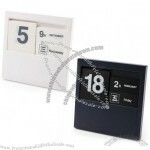 This arced euro-tech design features colorful monthly date insertion cards, which makes this perpetual calendar a timeless gift. 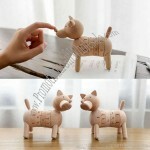 Requires no refills. 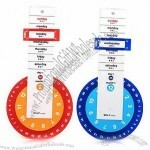 Valid while supplies last (all quantities). 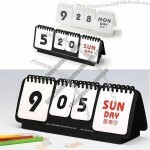 Size: 4 7/16" x 4 7/16" x 1 1/2"
Custom-made Perpetual Calendar From China Factory, Low price Perpetual Calendar, Top Quality, True wholesale source for original!